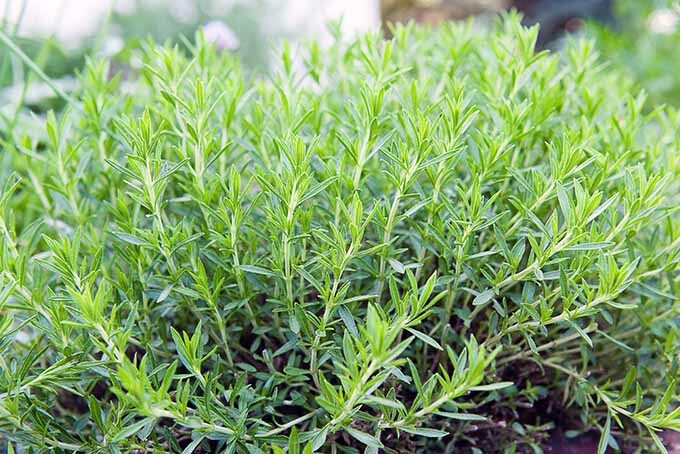 A favorite among French chefs, tarragon has a distinctive flavor and fragrance that’s reminiscent of anise. Delicious in sauces and condiments, it’s also a natural for fish, poultry, eggs, and vegetables – and beverages, too! Find out all you need to know about this royal herb right here on Foodal! With the arrival of cooler weather, we instinctively turn to denser foods to provide more fuel, and heat, for our bodies. But we can turn up the heat even more with the addition of warming spices. Join us for a look at which spices provide the most warmth, and how to add more of them to your menu. 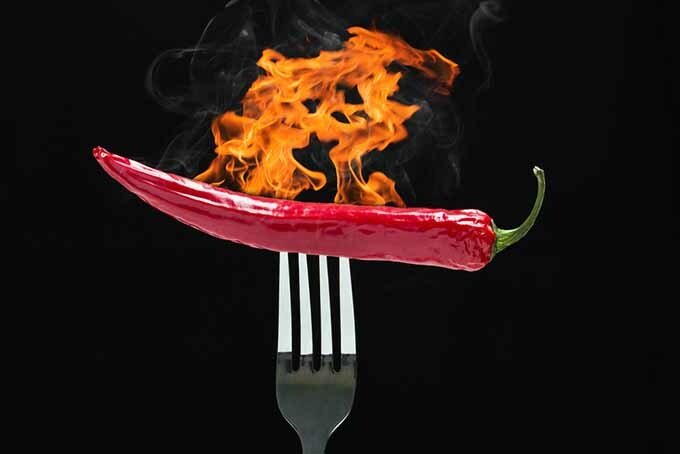 A dish with too much spice can take on blazing intensity, making it unpalatable for all but the most hard-core of heat seekers. The good news? Even if your dish has become too hot to handle, it can be brought back from the brink of disaster! Check out the five best methods to save your dinner (and your taste buds) right here on Foodal. 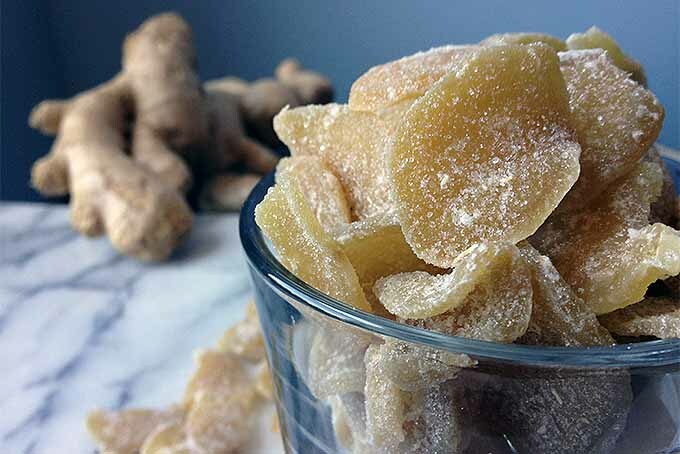 Are you curious about how to make your own natural, crystalized ginger? Sweet, spicy, chewy, crunchy – Foodal has the perfect recipe for you, and you only need two ingredients! Whether you want a quick tummy tamer or an exciting new garnish for your next dessert, these candies have exactly what you’re looking for. Keep reading now on Foodal! 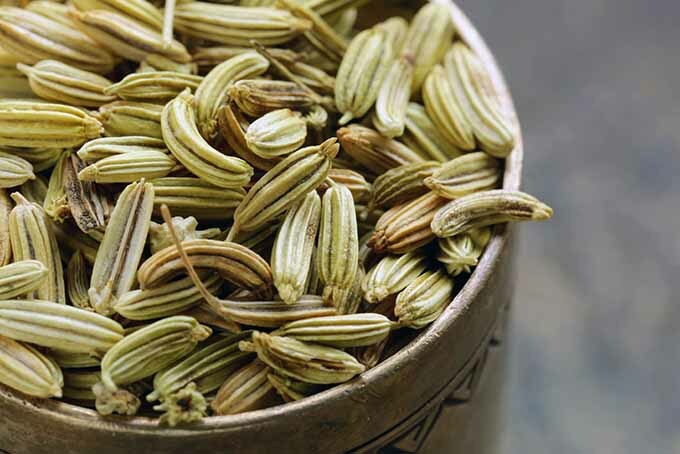 Fennel seed is a fantastic addition to your spice rack. It can be used to season lots of dishes, whether meat, fish, or vegetarian. Plus, beneficial properties can help with various health issues too, like digestive problems. 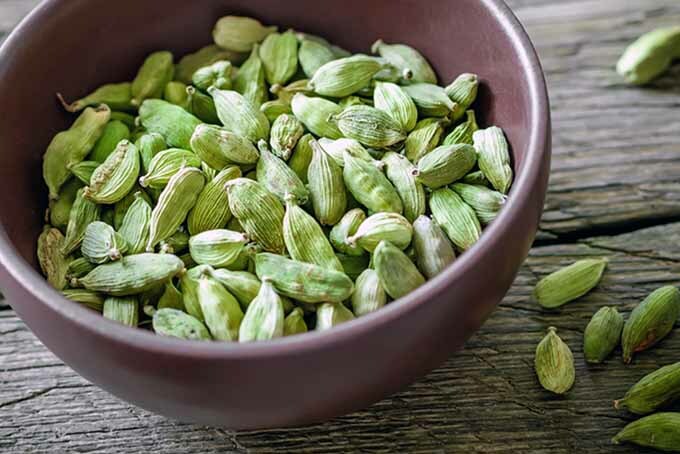 Read on for an overview of this interesting spice! Ramson is a fabulous herb with a fresh and tangy taste. We like to use this garlic-flavored plant in a variety of recipes. Read on for tips on how to collect it, and grow it on your own. 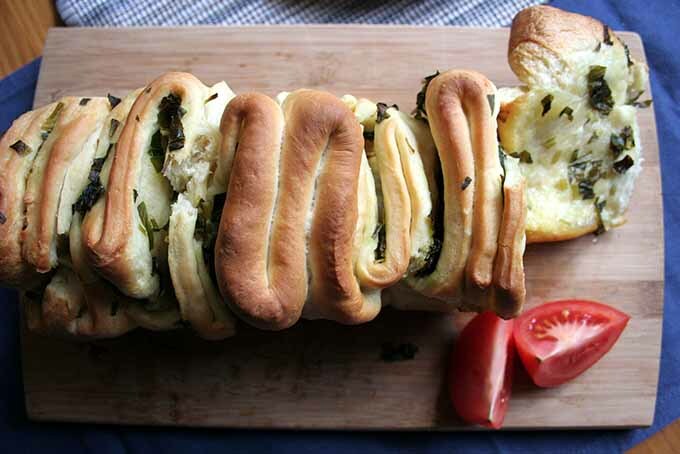 And find a great idea for our superb pull-apart bread. Get the recipe now! 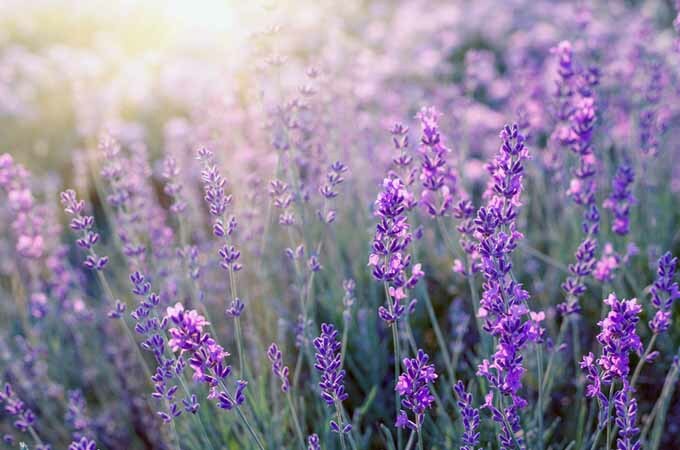 Did you know you can use lavender in your cooking? The wonderful scent and flavor of this Mediterranean flower will provide both sweet and savory recipes with a new twist. To find out how to add this fragrant flower to your own culinary creations, read more now on Foodal. 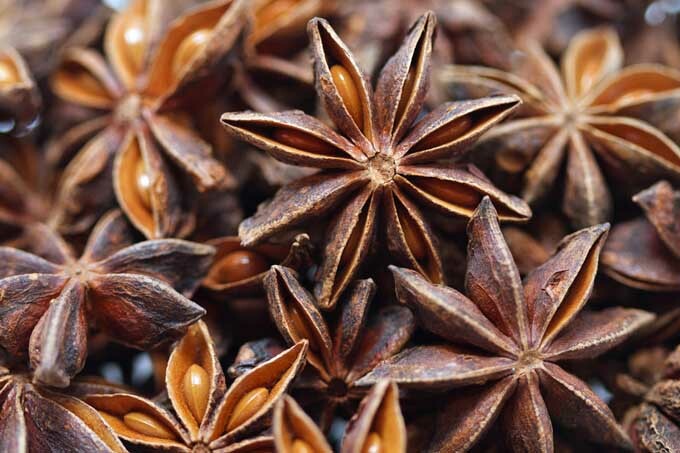 Anise and star anise: one name that unites two different spices. Find out about the medicinal benefits of common anise and its essential oil, and the intriguing look of exotic star anise. 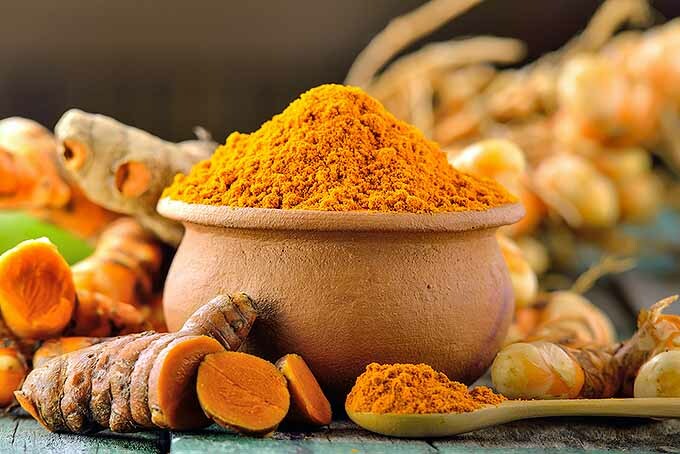 And get some inspiration when it comes to cooking with these very similar aromatic spices. 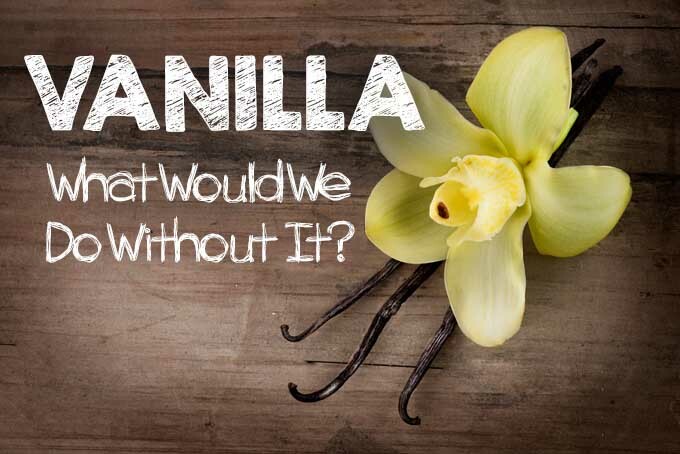 Vanilla is one of the most popular – and most expensive – spices. Learn about its origins, complicated extraction, and synthetic substitutes. A whole range of different vanilla products provides the delicate and aromatic flavor of the queen of spices. Read on to discover its secrets! 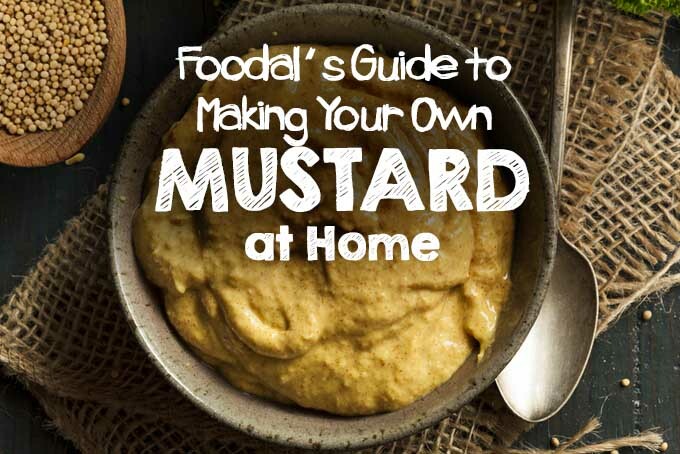 Want to try your hand at making your own mustard? If so, give Foodal’s guide a read and get started now. You add different ingredients to make it your own and use it for everything your would use store-bought for or even add some extra sweetener and use it in place of BBQ sauce. Mustard is one of most basic condiments. But did you know that there a hundreds of regional varieties? 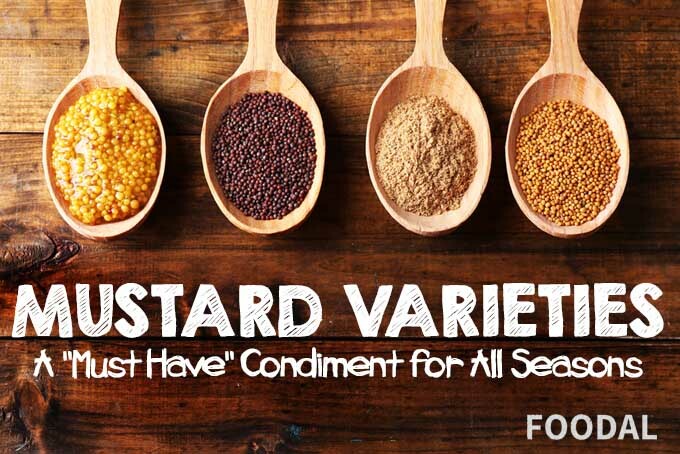 Join us in our look at the basics of mustard lore and learn what you need to know to match the correct type of mustard with various foods.